I've done it again. I've gone and backed another post-apocalyptic survival game. Survive the Nights. Back in May of 2013, I backed 7 Days to Die. I have seen them making great strides. Additionally, I have been playing a ton of DayZ Standalone. Survive the Nights has had a tremendous success on Kickstarter, reaching 903% funded! 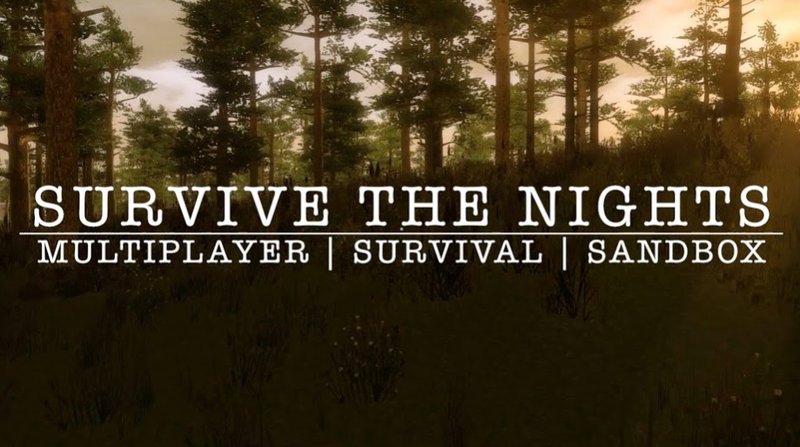 It is rumored that Survive the Nights has plans to keep the kill on sight and bandit issues that are currently plaguing the DayZ Standalone community to a minimum with a rumored "sanity" mechanic. I haven't seen any official postings on this, but it would be helpful. I should have Alpha access in early 2015 if the timeline is adhered to.